WALPA is a place for encounter with wallpapers of distinctive design of the world. 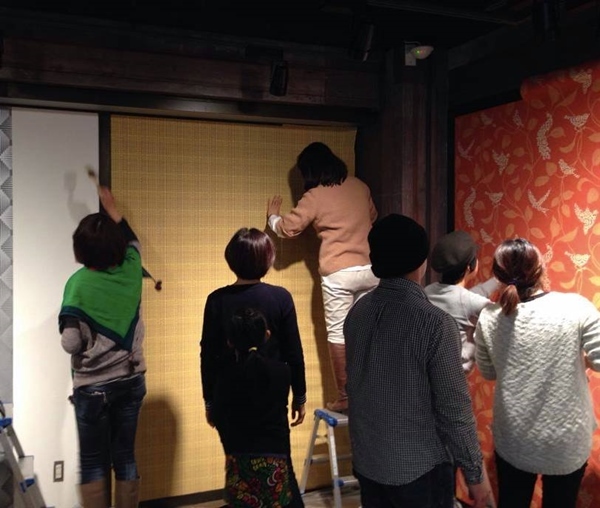 We hold various DIY events, e.g, schooling the way of paper hanging, to promote “Making All Persons to Craftsmen Project”.Please feel free to decorate your spaces with your favorite wallpapers at your favorite moment! 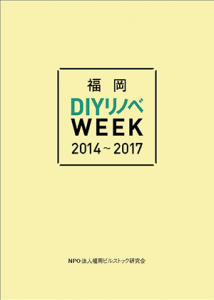 WALPA는 세계의 개성적인 벽지와의 만남의 장소.벽지를 붙이는 방법 강좌나 DIY 이벤트를 개최,”전 인류 장인화 계획”을 진행 중입니다.언제든지 좋아하는 벽지를 장식하는 자유를 손에 넣읍시다!